Camp Bestival is a British music family-friendly music festival, that takes place at Lulworth Castle, Dorset in July. Formed in 2008 and created by DJ Rob Da Bank, it is seen as the ‘little sister’ to Bestival Festival. It won Best New Festival in 2008 and Best Family Festival in 2009, 2010, 2013, and 2014, at the UK Festival Awards. 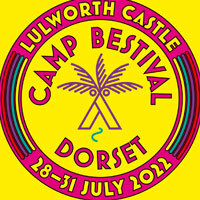 Camp Bestival will be performing 1 event in Dorset on Thursday 25th July 2019 at the Lulworth Castle. Scroll down to see all ticket options and prices. If you'd like to see a list of Camp Bestival events, please CLICK HERE. 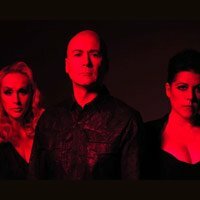 Official The Human League Camp Bestival. Currently only weekend tickets on sale. We display the most accurate ticket prices available to us, but Camp Bestival ticket prices can change based on demand & availability. Stereoboard takes no responsibility for any difference in prices, or accuracy, displayed here and those on external sites. Our listings are purely for information purposes only and we are unable to verify any accuracy.